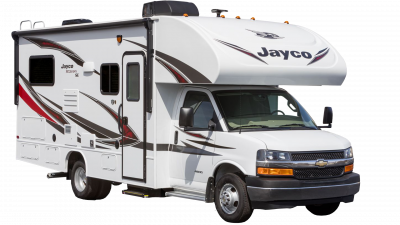 Providing years of fun and instilling the love of camping is what keeps Jayco striving to provide top-quality RVs for enjoyment by RV enthusiasts of all levels! 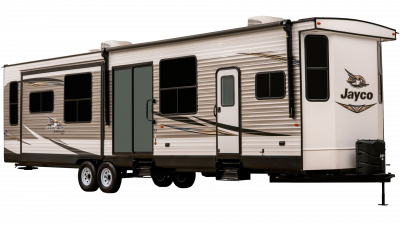 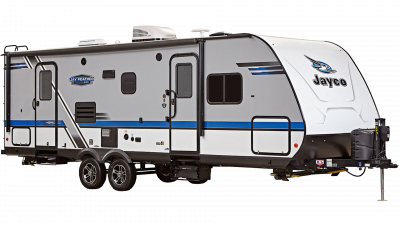 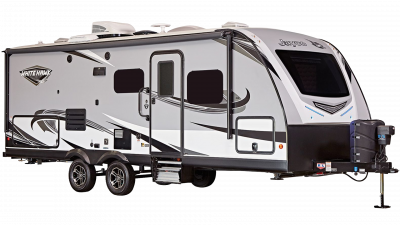 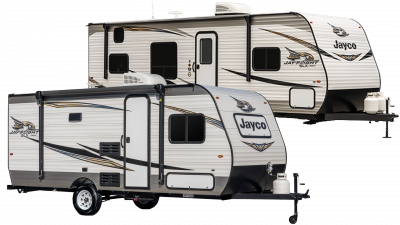 Whether you’re just starting out or are a seasoned camper, we offer an extensive inventory of Jayco RVs to perfectly fit your needs! 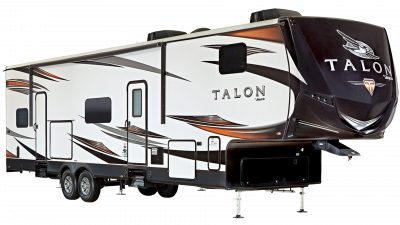 It all started with one man’s vision and two chicken houses. 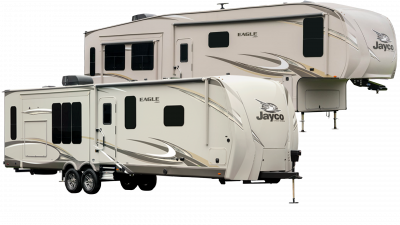 Lloyd J. Bontrager started Jayco in 1968 with the belief he could craft a high quality RV, and he did right on his own farm! 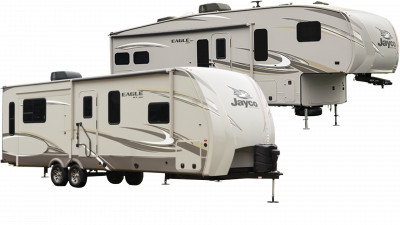 The Jayco company has expanded quite a bit since then, as the largest family-owned and operated RV manufacturer and boasting the title of America’s bestselling travel trailers for 11 years running! 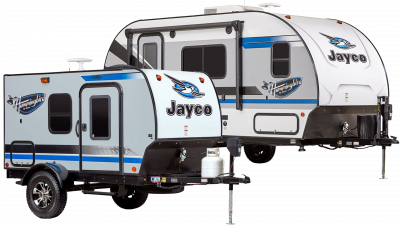 Jayco continues to lead the industry with innovative technologies and exclusive features that will make travel comfortable, fun, and unforgettable! 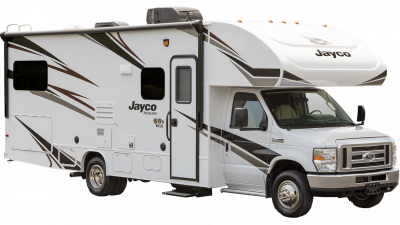 With progressive moves to operate more sustainably and providing a work environment mindful of respect, integrity, and hard work, Jayco is definitely doing things right! 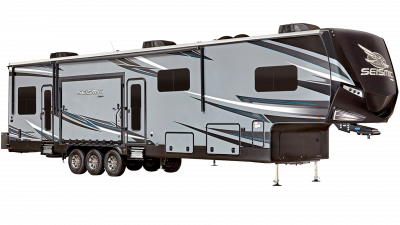 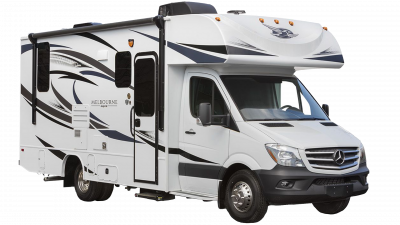 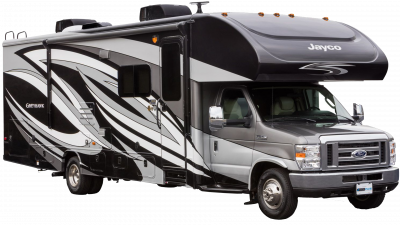 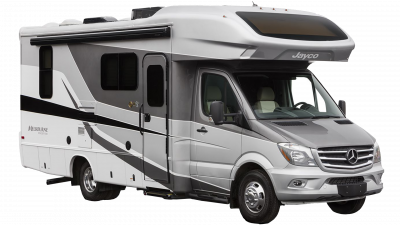 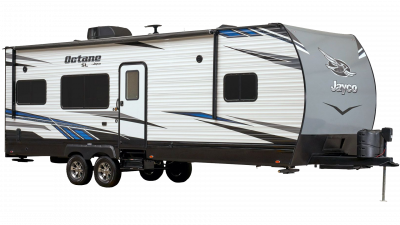 With over 20 Jayco brands available, Gillette’s Interstate RV is sure to have the perfect RV for you! 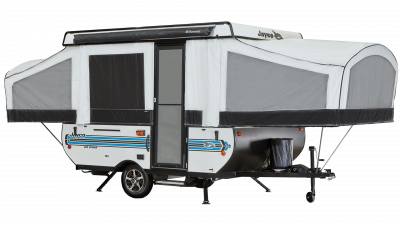 Keep things simple in a Jay Sport pop-up camper, or enjoy the versatility of the Jay feather travel trailer! 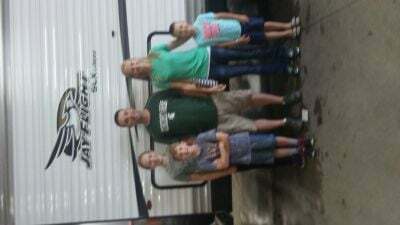 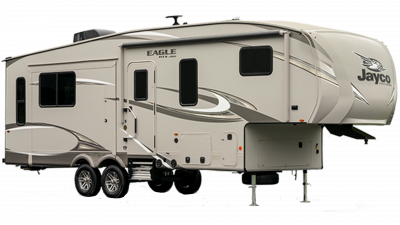 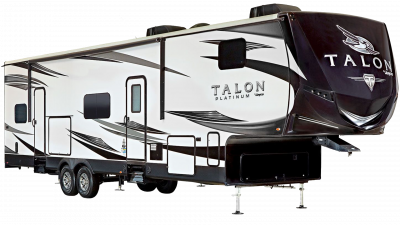 Be sure to check out the award-winning Jay Flight travel trailer, or indulge in the fanciful Eagle fifth wheel! 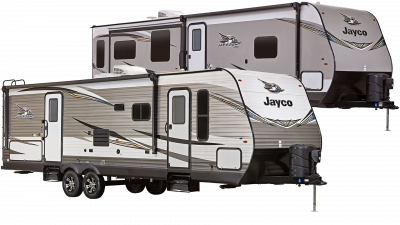 No matter your needs or price range, Jayco is a great choice! 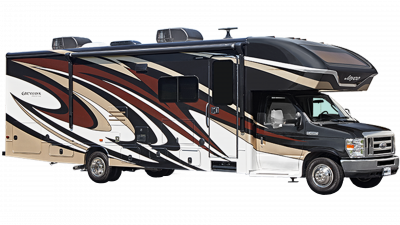 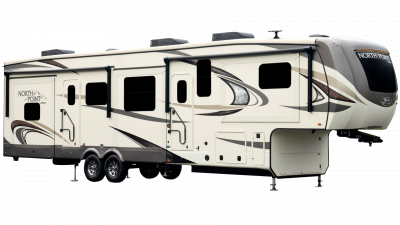 Use our handy custom build tool to customize with great options to cater to your specific RV needs! 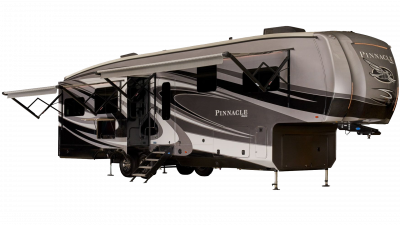 If you have any questions, we’re here to help! 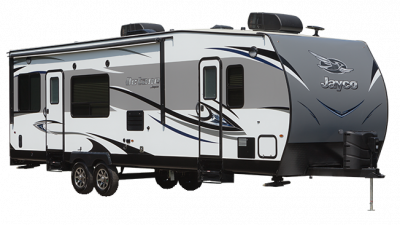 Give us a call at 517-339-8271 or stop in today!